Galacta Knight. Galacta Knight. 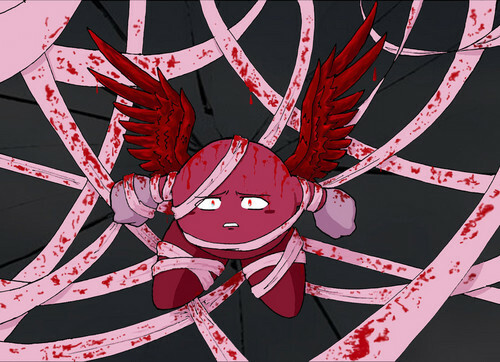 HD Wallpaper and background images in the misceláneo club tagged: random awesome funny sad bloody galacta knight.